Speech Pathology - Steps Therapy. Speech pathology helps people who are having trouble communicating effectively. Your Steps Speech Pathologist will work with you to get the most out of your communication ability. Speech Pathology services are offered from the Hughesdale clinic. Home and community visits are possible, with travel charged from our Hughesdale site. Talk to your partner and close family members about what really matters to you. 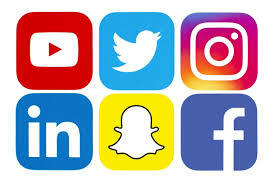 Maintain or build your social network of friends and plan a social calendar. Be a more assertive communicator and advocate for yourself. At Steps, our aim is for you to feel more confident and to become more independent in your communication with with as many people and in as many situations as possible. Communication difficulties can have a significant impact on how a person functions in their daily life. The impact of communication difficulties can be felt across both simple activities such as ordering a meal in a restaurant or speaking in class, and more complex tasks such as applying for and getting a job . Communication difficulties can impact on interactions and relationships at home, at work, at school or socially. People with communication difficulties can suffer frustration, anger, embarrassment, or grief as they try to communicate their needs. Others can misunderstand the person with the communication difficulty and respond insensitively or inappropriately. At Steps your speech pathologist can help you if you have problems with speech, language, or communication. 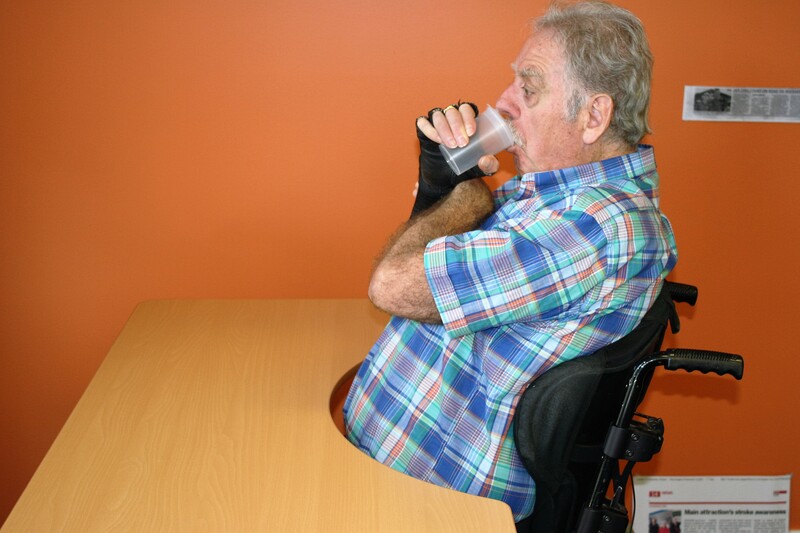 Speech pathology can also help if you have problems swallowing food or drinking safely. 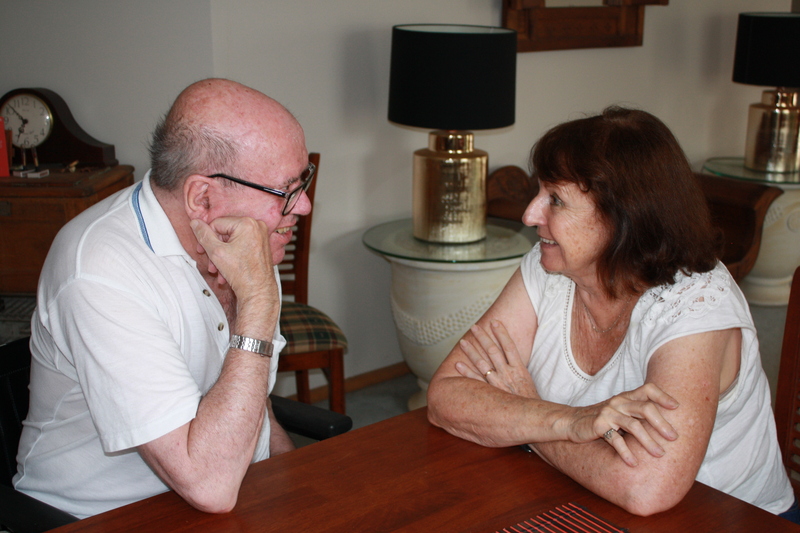 We can also help people who are unable to speak find other ways to communicate. 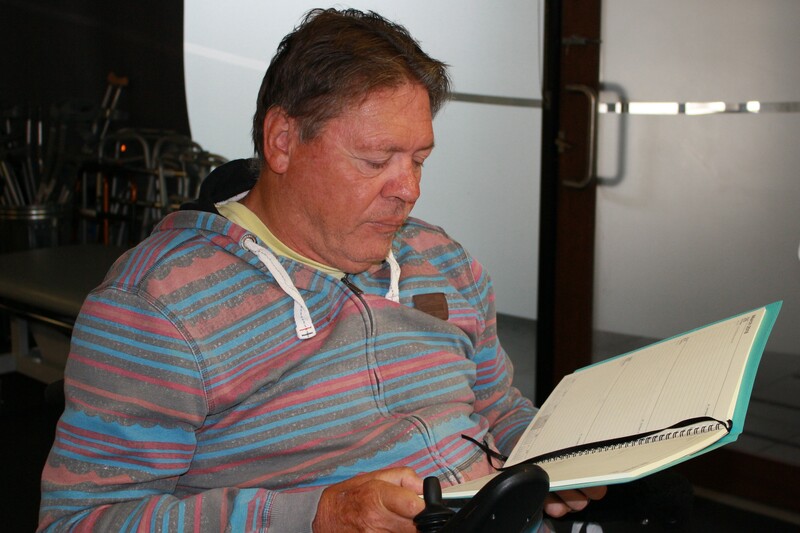 Some people may benefit from the development of customised but simple or ‘low-tech’ Augmentative and Alternative Communication (AAC) systems. 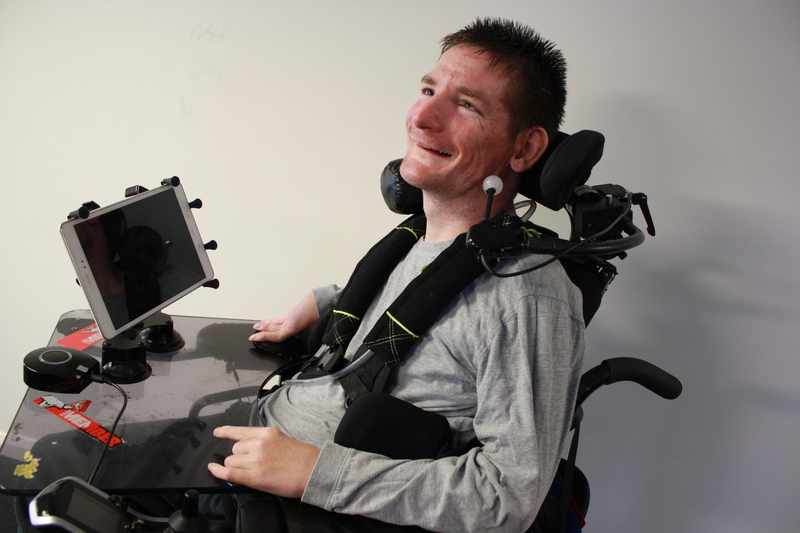 Other people may require or prefer more ‘high-tech’ or assistive technology solutions. You don’t usually need a referral from your doctor to see our speech pathologists. But in some situations, Medicare will cover some of the costs of a number of speech pathologist appointments if your GP draws up a Chronic Disease Management Plan. We will usually work directly with you in therapy sessions in our clinic, at your home or out in the community. It is really common for people with these conditions to benefit from working with a Speech Pathologist. We work to improve or minimize the impact of these communication difficulties on important areas of a person’s life. Want to find out more about Speech Pathology?